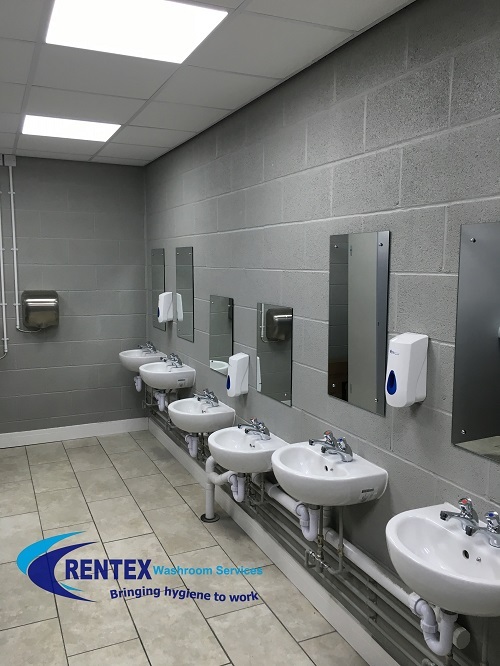 Rentex Hygiene Services Supply a range of quality paper hand towels, with quality, functionality and affordability combined. 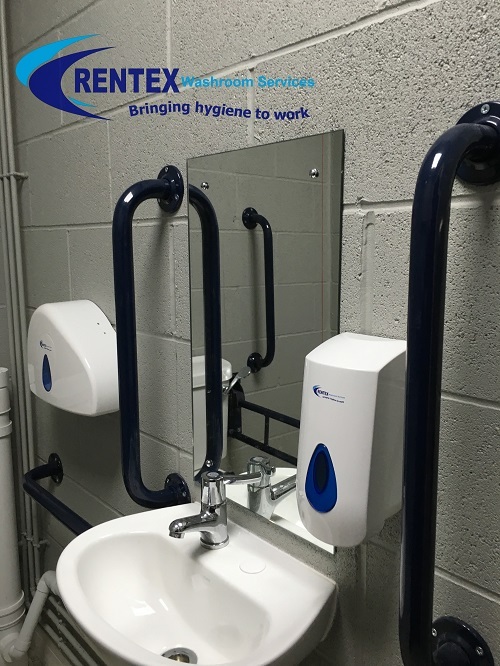 All our 1ply green C Fold paper hand towels are manufactured from responsibly sourced recycled materials and offer a clean and hygienic product within this price bracket. 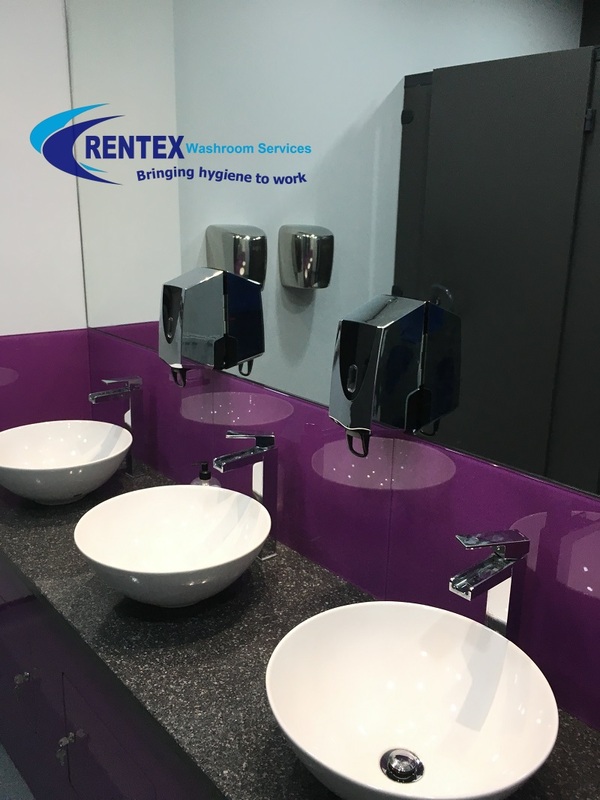 These products are manufactured in the UK under CHSA guidelines and designed to be used in paper hand towel dispensers. 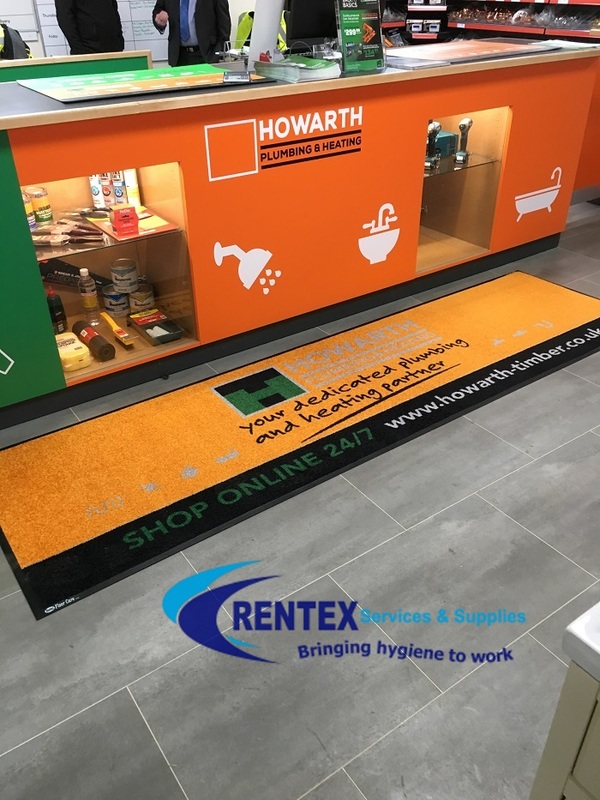 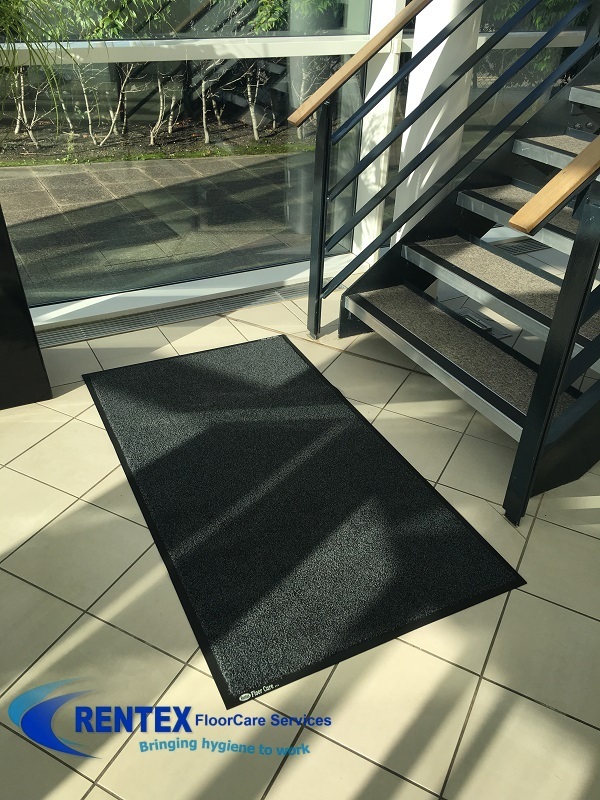 These are ideal for locations such as: shops, garages, factories, canteens, surgeries, clinics, hospitals, guest houses, hotels, schools, childcare facilities, restrooms and washrooms. 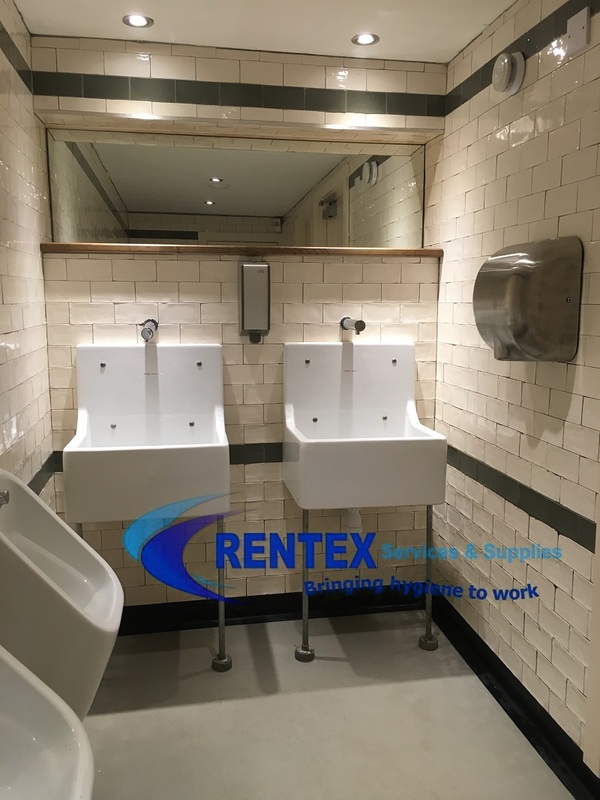 These are a perfect option for all locations that require a quality paper hand towel in there facilities.